First class Hotels; 1 night on the Mediterranean, 3 nights on the shore of Galilee, 2 nights at the Dead Sea; and 4 nights in Jerusalem. Touring the sites of Israel in a comfortable Private Bus with a biblically-knowledgeable tour Guide. Fill out the registration below and reserve your place today! Making the Bible Come Alive! 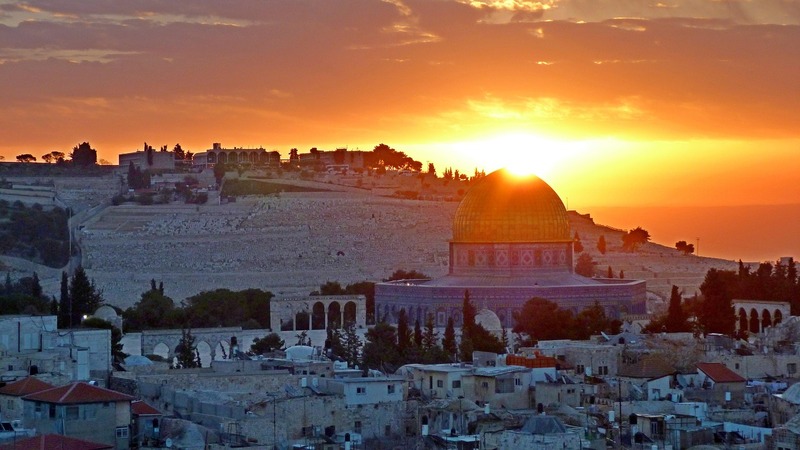 Many Bible Scholars believe that a trip to Israel is worth a year in Bible Training!